SMEs lack of access to long-term investment is a problem that’s continually hitting the headlines. Thinktank Civitas recently suggested that the UK could get to grips with the problem by the opening of a Government-backed investment bank to help solve the frustrations many otherwise successful businesses experience when it comes to finding finance to fund growth. Until such an institution emerges, if you’re looking for funding to take your business to the next level and you’ve already ruled out the traditional business loan, here are a few options you could consider. If yours or your company’s credit history is not the best, you may be facing more obstacles than most when it comes to obtaining a loan. There are specialists who may give you a loan even if your credit score is lacking, though you’ll want to consider their terms carefully and research the best possible deal for your circumstances. These types of products are open to people with poor credit histories even if they’ve been refused credit elsewhere. You can usually obtain a loan fairly quickly and if you manage the borrowing well you’re likely to give your credit rating a boost. This should mean you can access more attractive borrowing in the future. This type of loan doesn’t come cheap. APRs are high, often sitting at 30-50 percent, so you’ll need to know exactly how the loan will help your business and to be sure you can afford to make the repayments. You may be asked to provide an asset as security or to personally guarantee the loan. 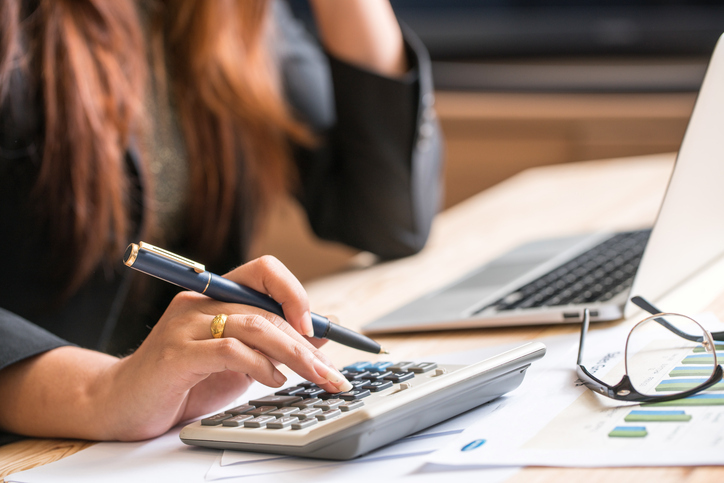 Failure to stick to the payment plan could damage your credit rating even further and if you’ve given assets as collateral, you could potentially lose them too. According to new research, Peer 2 Peer lending for business grew by 51% last year but there are still plenty of business owners that are unaware that this type of lending exists. Not sure how it works? Well, much the same as a traditional business loan you make an application, this time via a lending platform. However, instead of a loan provider accepting or rejecting you, you’re matched with people who want to make money on their savings, which they do by loaning to you and charging you interest. You get access to more potential borrowers. If accepted for a loan, depending on the terms and conditions you may enjoy flexibility like making overpayments when you can afford to. Like other loans, if you don’t handle Peer 2 Peer borrowing well it could burn you badly, so you’ll need to be confident this is borrowing you can afford. One of the most frustrating things about financing future growth or even managing cashflow is that a business will often know that they will soon have money due to them that would more than cover their plans. If only they could just get access to that money up front! Invoice factoring is one way to do this. Companies work with a factoring firm who make loans based on a percentage of your invoices. Some factoring firms will even allow you to retain control of your invoice collecting, so nothing changes for your customers. Allows you to access the money you know you have coming when you need it, which makes it a good option for planning and managing cashflow through business peaks and troughs. You may need to have a minimum turnover to be considered for this type of lending but this does vary between providers. It’s still a form of lending, which naturally comes with risks. We recently explored how crowdfunding has moved beyond the startup market to become a technique used for growing businesses with examples including Morphy Richards. Could working directly with customers help you bring a new product to market or launch in a new premises? Perhaps you could get the cash you need for your restaurant refurbishment or design update through crowdfunding? There’s no need to give up control of your business. Instead, many crowdfunding projects offer their investors a reward such as a product or use of their services for an agreed period in exchange for their cash. Rewards are usually staggered in line with investment levels. Crowdfunding projects and the returns received by investors can be engineered to provide exposure for the business, which can be a useful marketing tool. Crowdfunding campaigns can take quite a lot of managing. You’ll need to work out your business plan carefully and be sure you’ve done your sums. It’s important to stay on top of your rewards too because angry funders could lead to negative coverage in the media. Hopefully, this has given you some food for thought for alternative avenues you could explore for funding your company’s next steps. Ensuring your customers pay up in full and on time is one of the most important ways of keeping your cashflow steady, so is it time to explore credit checking your clients too?